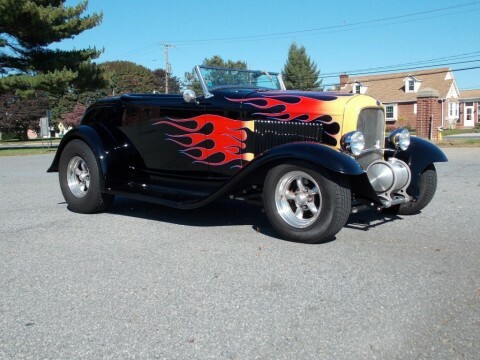 You want the classic hot rod? 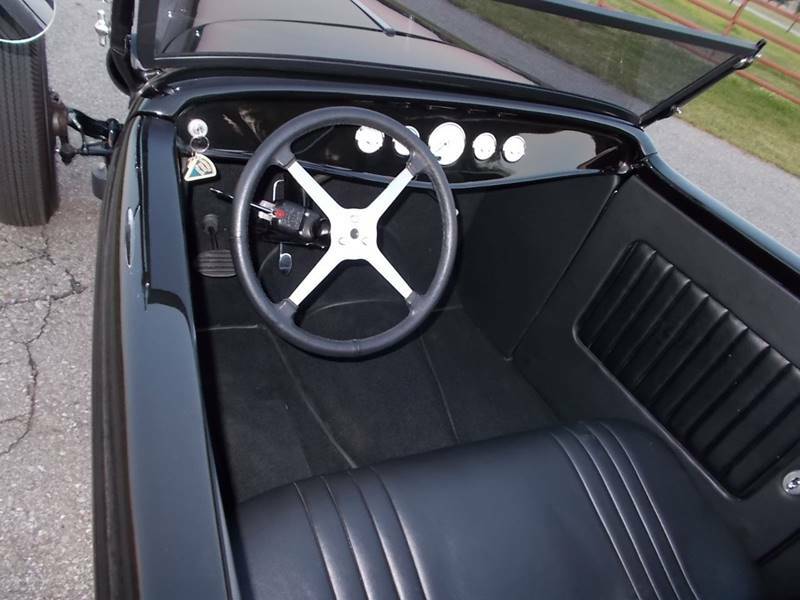 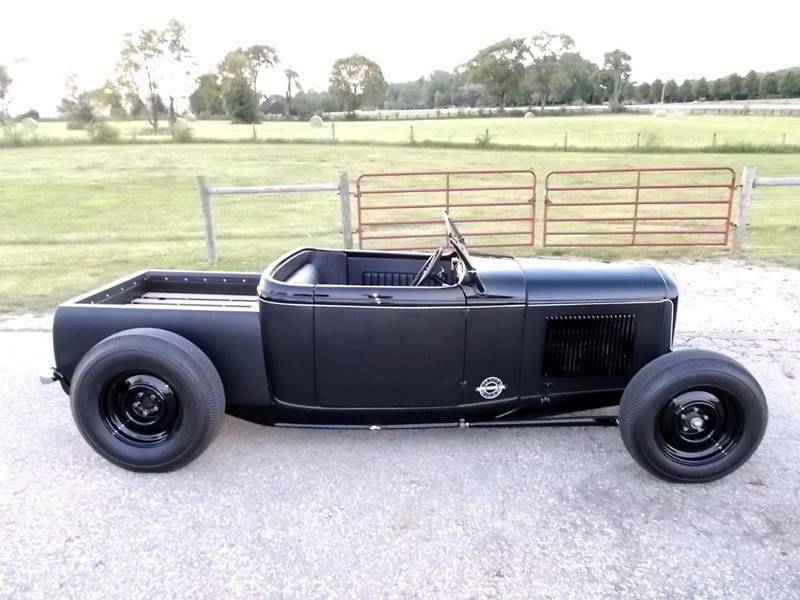 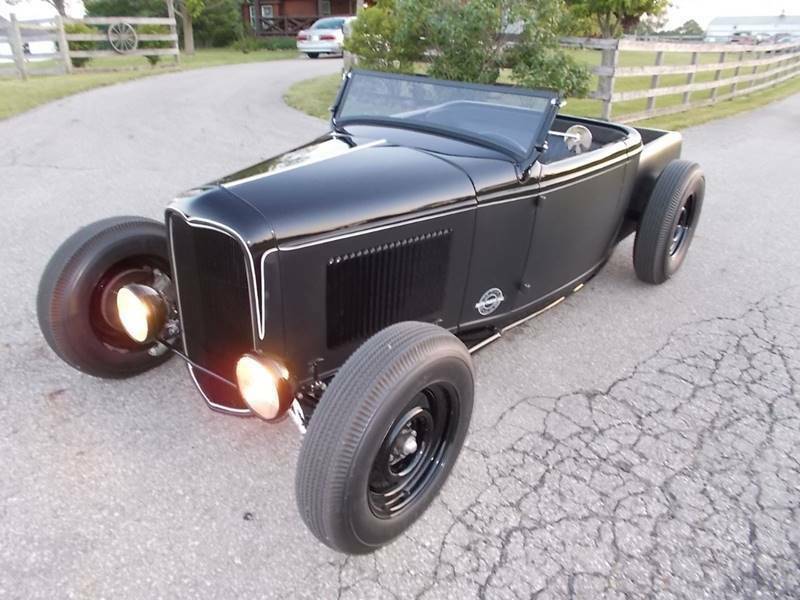 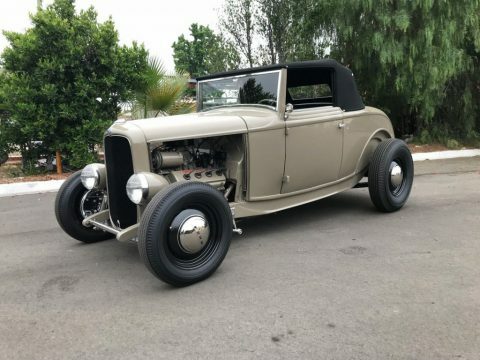 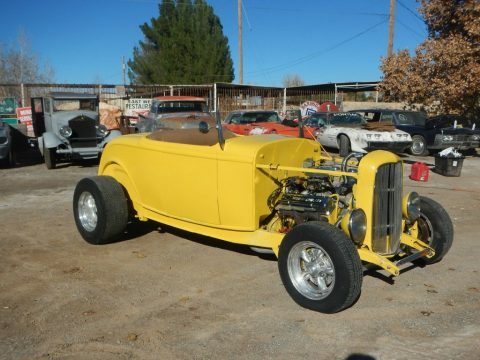 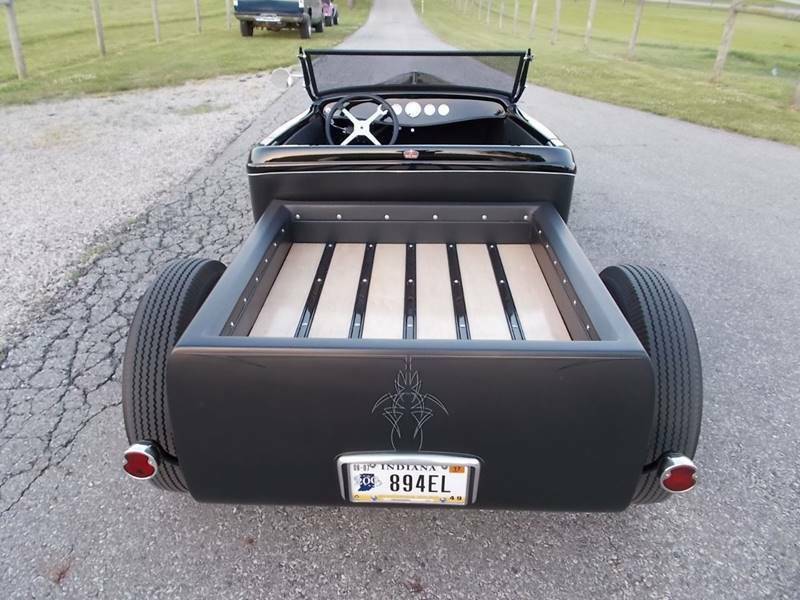 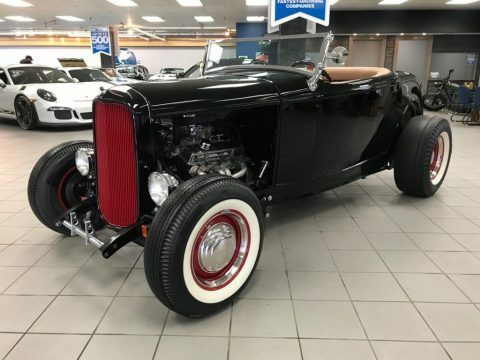 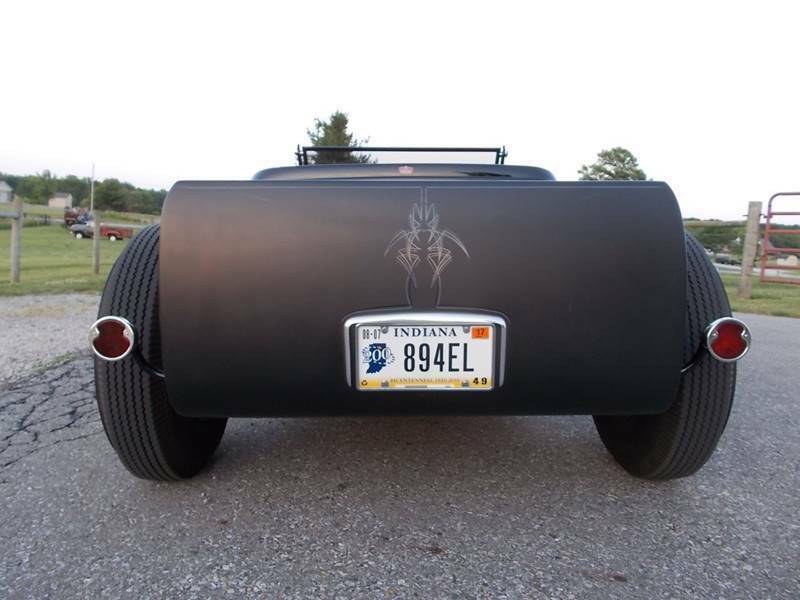 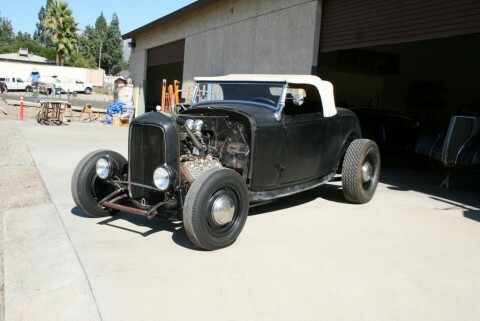 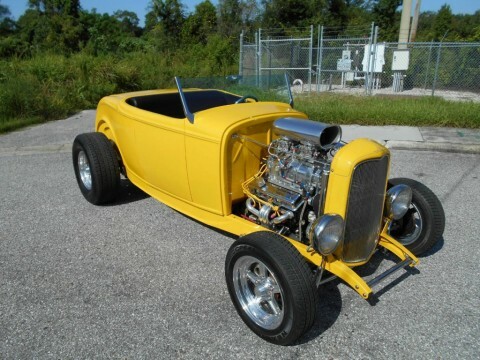 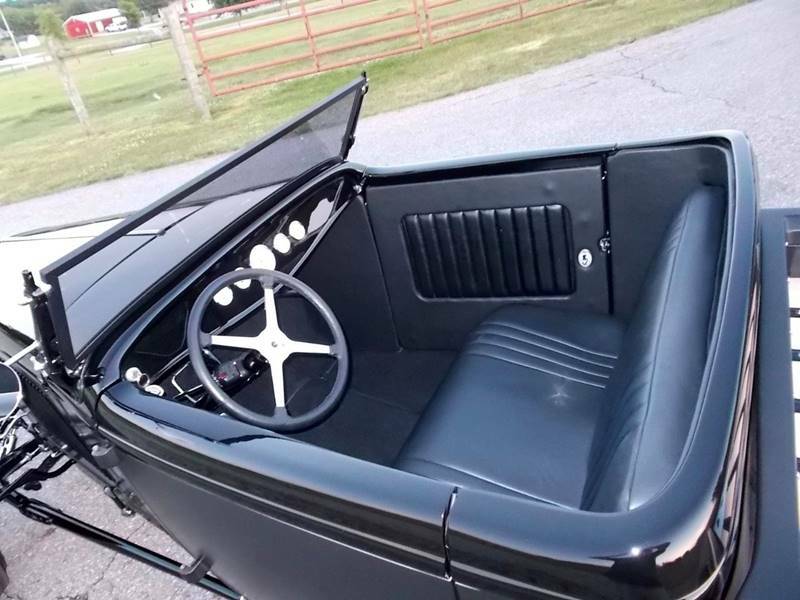 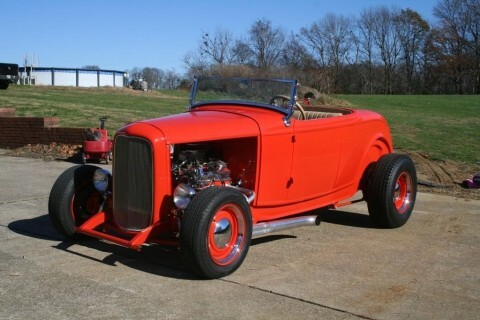 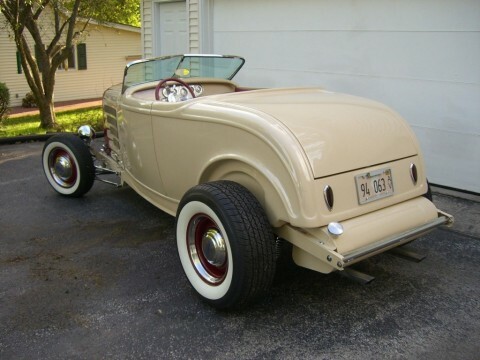 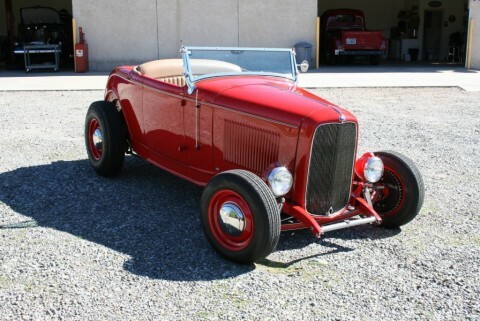 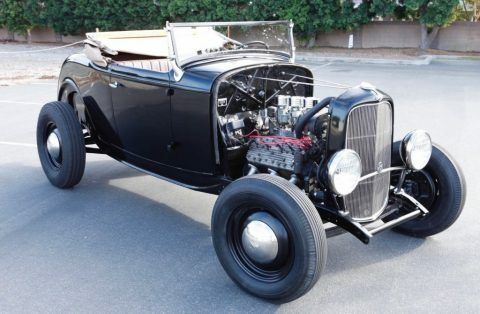 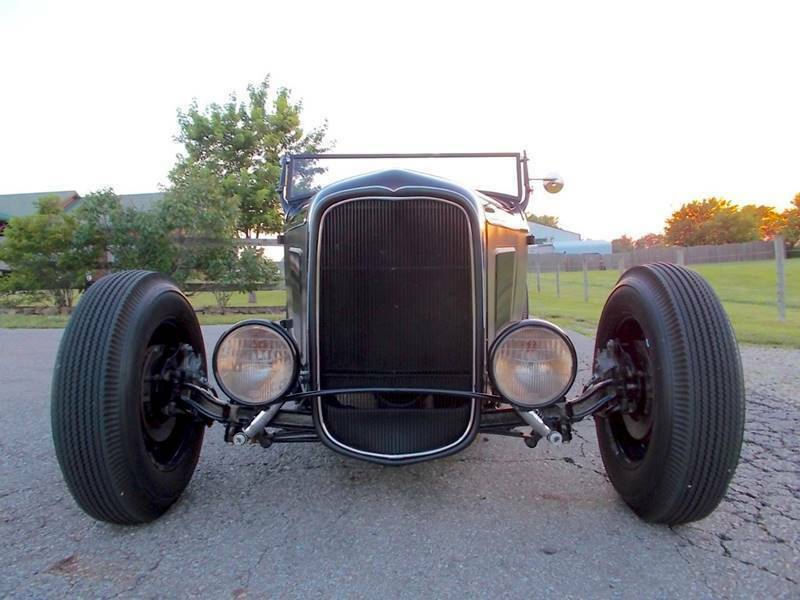 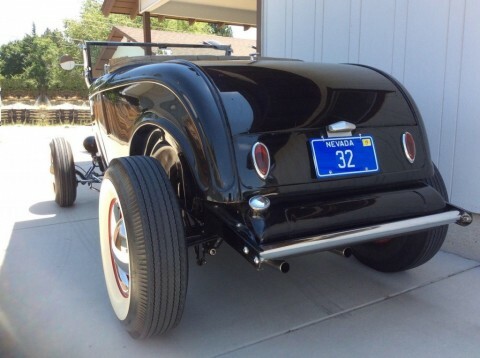 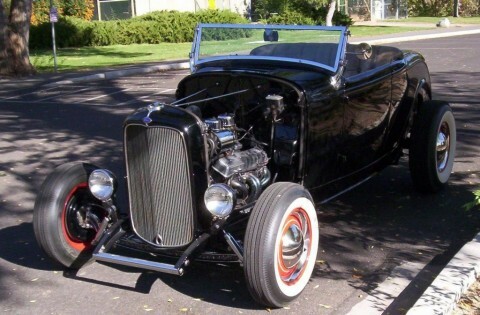 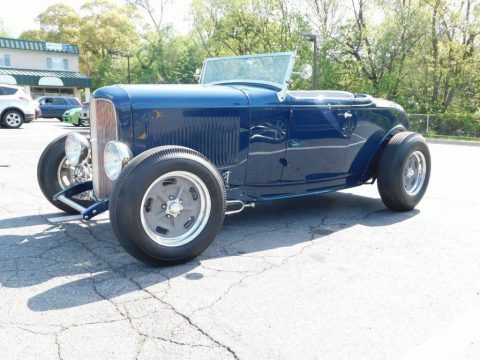 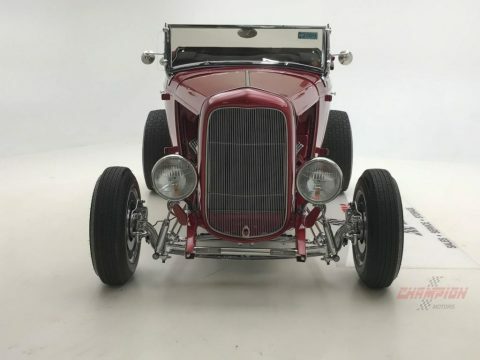 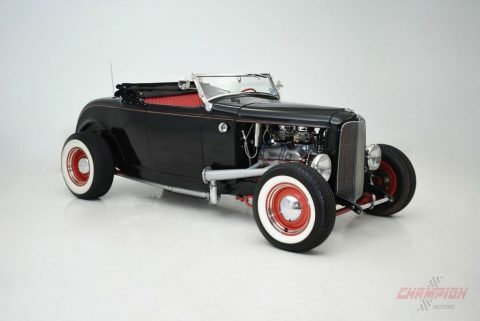 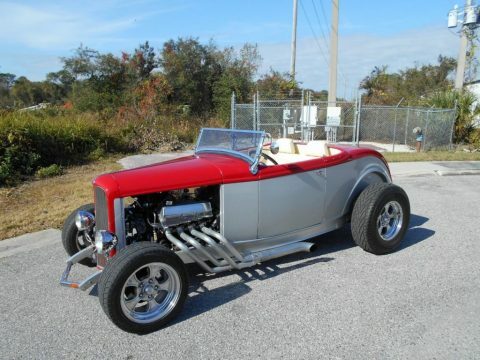 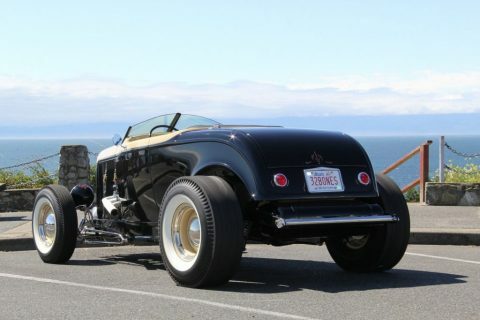 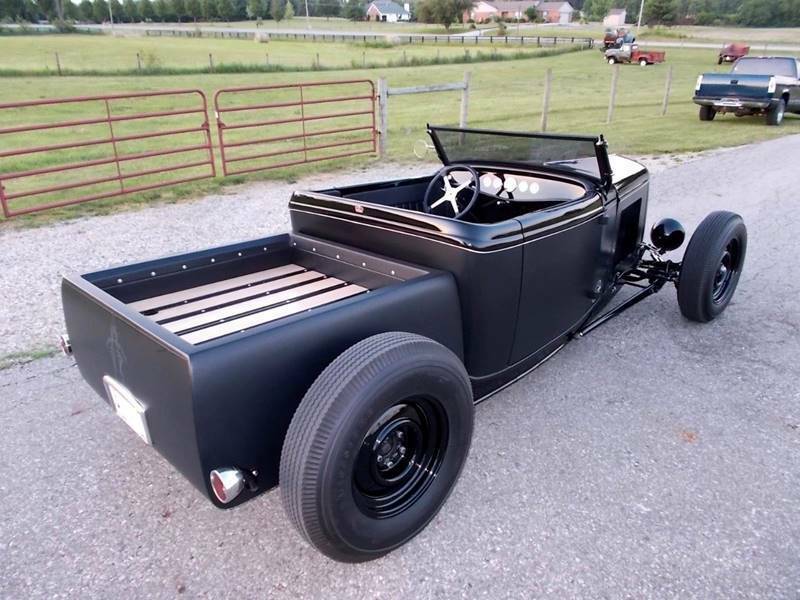 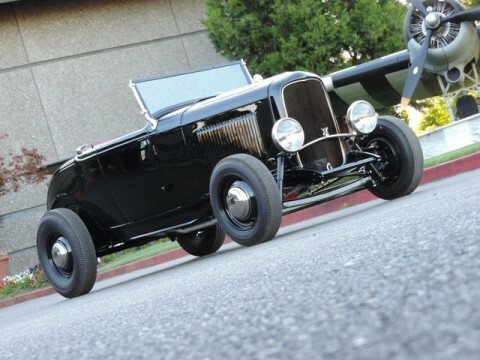 This 1932 Ford Roadster is one of the most iconic cars in this group. 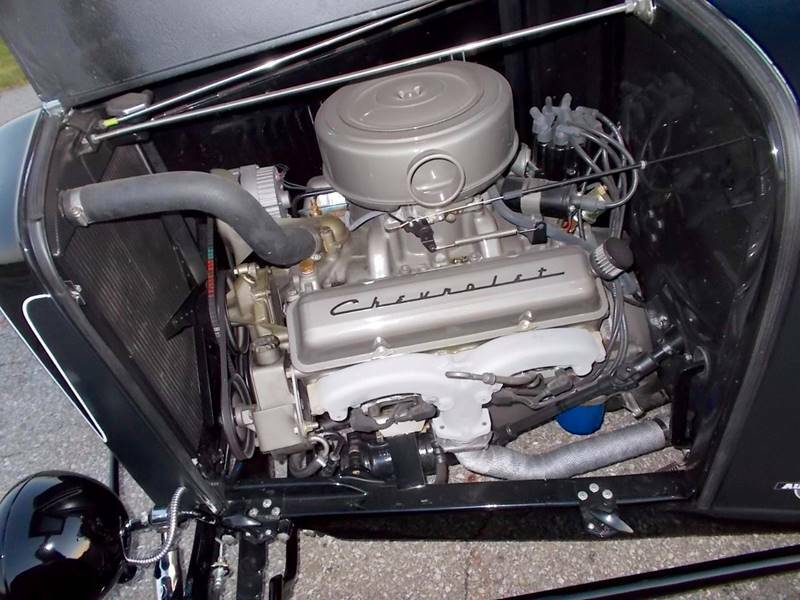 Under the hood it has a V8 engine from Chevrolet!